Recent events in Libya and Egypt have provided material to be twisted and spun to serve the interests of both of the major political factions and, frankly, it's disgusting. Gov. 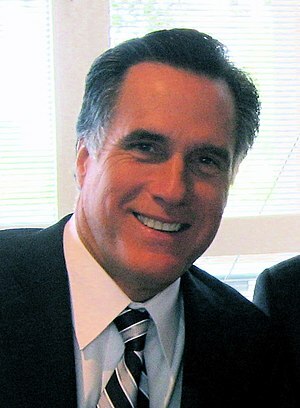 Romney also likes to accuse the president of constantly apologizing for the actions of America past and present. While I know the president acknowledges an understanding of how others might view us unfavorably, I don't see him as really all that apologetic. I guess he never drank the 'my country right or wrong' kool-aid. Has Romney permanently damaged his candidacy? Has Romney Erred on Obama Criticism?